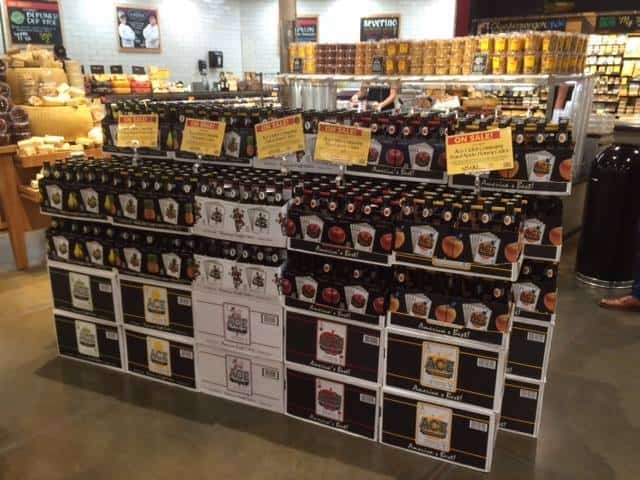 We’ve got great news for residents of Maryland: the California Cider Company, which is the producer of ACE Ciders, has established a new distribution partnership with Legends of Baltimore, Maryland. Since 1993, ACE, made in Sebastopol, California, has been a favorite of cider lovers on the West Coast. With this new partnership, Maryland cider sippers will be able to enjoy this beverage as well. The case and keg distribution will roll out on April 10 throughout the entire state of Maryland, just in time for the Easter holiday weekend and spring sipping.